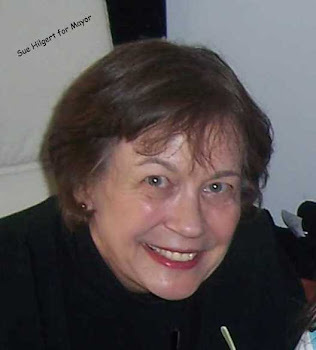 Hilgert wins mayor with 57% of the vote. Thanks to all who supposed me. I look forward to representing the city and all its citizens in the coming years.